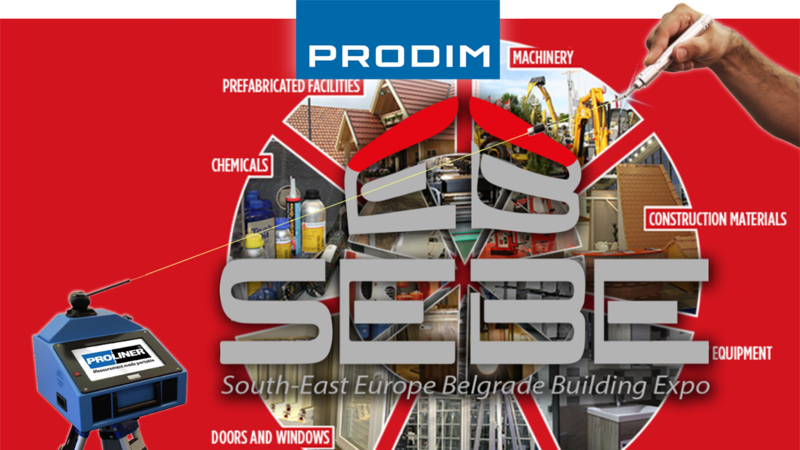 SEEBBE is the most important building trade fair in the South East Europe region. Proliner digital measuring technology used in combination with the dedicated software solutions for the stone, glass, marine, door and window industries. We welcome you to come by to experience yourself why Proliner technology offers the best digital templating technology on the market and discuss the complete solutions we can offer you to improve your production process.